Cleveland Browns stud tight end David Njoku says he’s “excited” to play with Kareem Hunt next season — telling TMZ Sports the RB will only add more firepower to an already explosive offense. You already know the backstory with Hunt … but Njoku says he’s “comfortable” playing with the former Chiefs star and wants to help him move forward with his career. Of course, Cleveland hasn’t won a division title since 1989 — but Njoku is confident 2019 will be the year the Dawg Pound gets back in the postseason … thanks to stars like Nick Chubb, Antonio Callaway, Jarvis Landry and others. 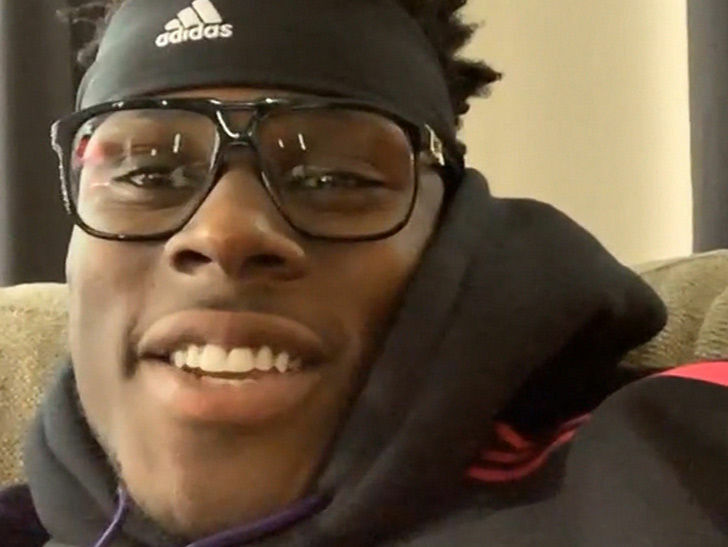 We also spoke with Njoku about his brothers — who are also freak athletes and will both be playing college ball next season — and he says he wouldn’t be surprised if they’re all balling in the league at the same time! !